Enlighten is a partnership project between Wychavon District Council, Evesham Town Council, The Almonry Museum, St Lawrence’s Church, All Saints Church, The Bell Tower, Abbey Gardens and various interested parties such as Evesham Civic Society and The De Montfort Society. 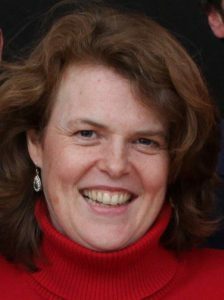 Enlighten will be project managed by Jenny Davis, Arts Development Officer on behalf of Wychavon District Council. In the beginning there was a forest: the area Evesham is in now was once part of the great forest of Feckenham and apart from a few dwellings, isolated churches and the river Avon, there was very little. It is thanks to this vision that it is a thriving town today, for around the abbey grew other dwellings. Under Edward the Confessor, Evesham was granted the status of Market Town: the fertile soil around the river Avon providing excellent conditions for growing crops. In the 8th Century, this area was owned by Ecgwin, bishop of the Hwicce (people of Worcester) and he had a swineherd, Eof, who watched his pigs here. As legend has it, Eof saw a vision of the Virgin Mary whilst searching for some lost pigs near a place known locally as ‘Homme’. He took word of this miraculous appearance to Ecgwin who visited the same spot and saw the same vision, then interpreting it to mean he had to raise an abbey in her name on this spot. On 4th August 1265, one of the most bloody battles in England’s history took place in Evesham between the forces of Prince Edward (later Edward I) and Simon de Montfort (earl of Leicester), following months of bitter wrangling over the control of the king, the enforcement of the Magna Carta and the barons rights under law. Simon’s forces were outnumbered and thoroughly routed with Simon himself taking the brunt of a most vicious attack and dying on the field. Eye witness accounts called it “the murder at Evesham, for battle it was none”. During the 1530s, Henry VIII undertook the Reformation of the church within England at the time, breaking ranks from Rome and undertaking a process of dissolving all the great abbey and monastical houses throughout the country. 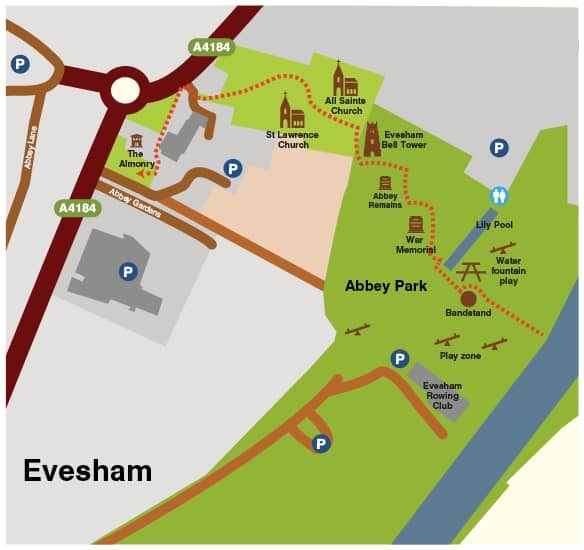 The closure of Evesham Abbey, which had in its heyday been the 3rd largest in England, took place on 30th January 1539 when troops entered the abbey church during evensong and would not allow the monks to finish the service. The closure effectively left Evesham without an infrastructure to educate, look after the poor and sick or administrate on legal matters; this contributed to a decline in the town until 1604 when James I granted the town a charter allowing them to elect public figures to a council and created the role of elected mayor. During the nationwide turmoil of the Civil War, Evesham was not left unscathed: following a visit from Charles I, who stayed in Langston Mansion on Bridge Street, the bridge to the north of the town was ordered to be destroyed. 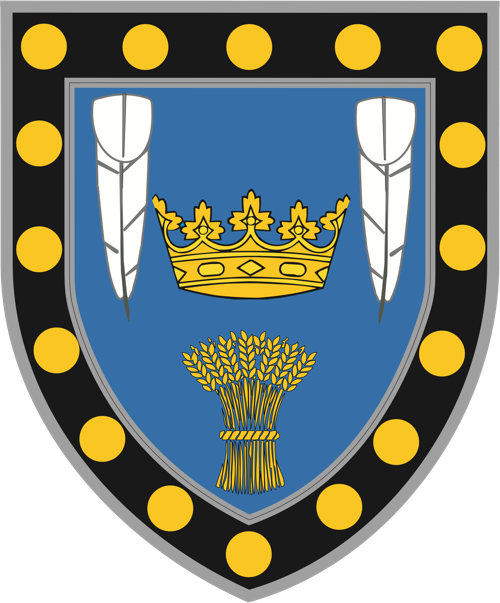 The town proved its Roundhead sympathies by rebuilding it, for which misdemeanour it was forced to make boots for the King’s army. In 1650 Cromwell had about 30,000 men garrisoned in and around Evesham which he continued to use as a headquarters following the Battle of Worcester. The Civil War left Evesham, as so many small towns, devastated economically and personally: it took many years to rebuild what had been destroyed and to begin economic growth again. We will be embarking on a series of projects around Evesham to reflect the rich and interesting heritage of Evesham and the surrounding area. Phase 1 will include lighting The Bell Tower, The War Memorial and projecting on the Almonry in Evesham. We hope to launch these in November 2018. We are asking you to upload any good quality photos you have of Evesham and it’s history or photos of objects you have significant to Evesham’s past.